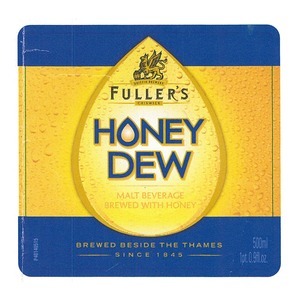 Fuller's Honey Dew is imported by Paulaner Hp Usa, Paulaner Usa LLC from England. The alcohol content is 5.0%. This brew is poured from a bottle or can. We first spotted this label on May 16, 2013.